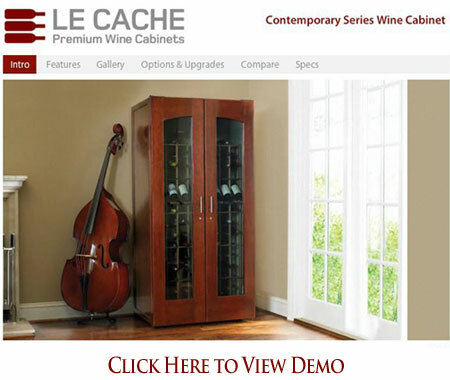 The Contemporary line demo includes a clickable feature map, galleries of available cabinets and accessories, specifications and a comparison chart. 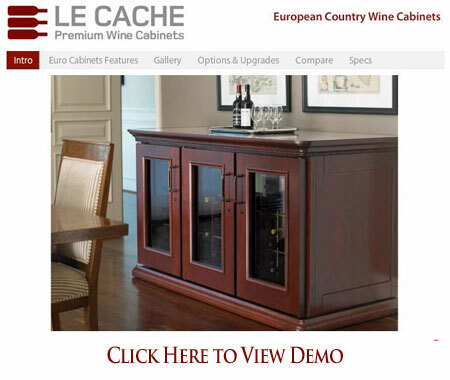 The European Country line demo includes a clickable feature map, galleries of available cabinets and accessories, specifications and a comparison chart. 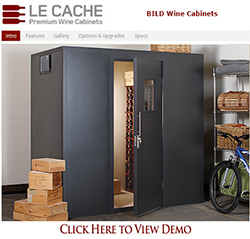 The BILD line demo includes a clickable feature map, specifications and galleries of available cabinets and accessories.